Don't you just love owls?? 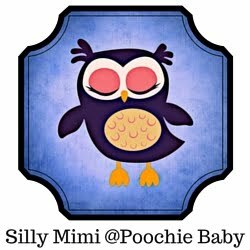 Poochie Baby is ALL about the owls these days. They make such a cute accessory for both girls and women. This scarf is very easy to make. The finished product measures 4" x 61". You can make the scarf even longer by just simply adding to the original chain. Even beginners should find making this scarf easy. 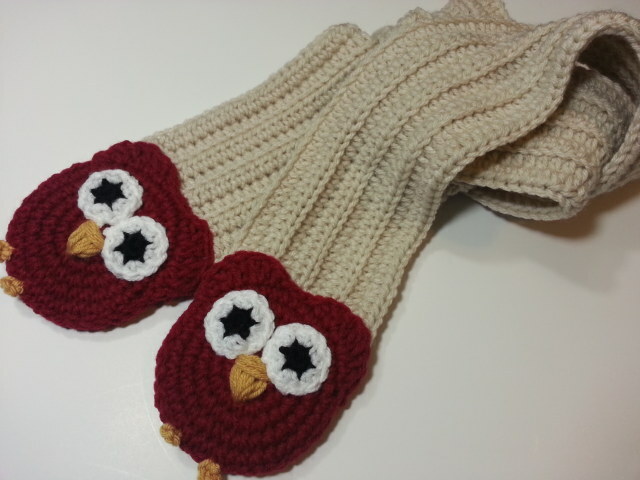 I have added pictures to the pattern to illustrate how to embellish the owl. 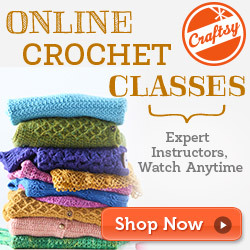 The buy now buttons will allow you to purchase directly from Ravelry. You don't have to be a member or sign up to purchase through them. 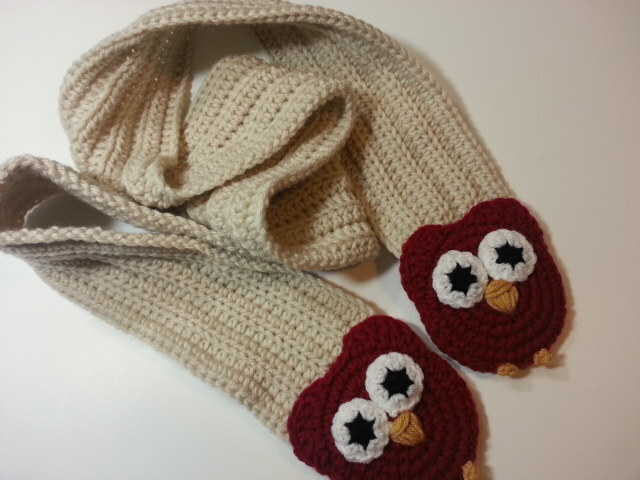 The pattern can also be purchased at Craftsy or in my Etsy shop. Never Lose Your Lip Balm Again!